This program is designed for those who would like to learn and live the experience of traditional Spanish culinary. Upon of completing the course you will have the opportunity to update your professional resume with a European Cultural and Culinary experience. 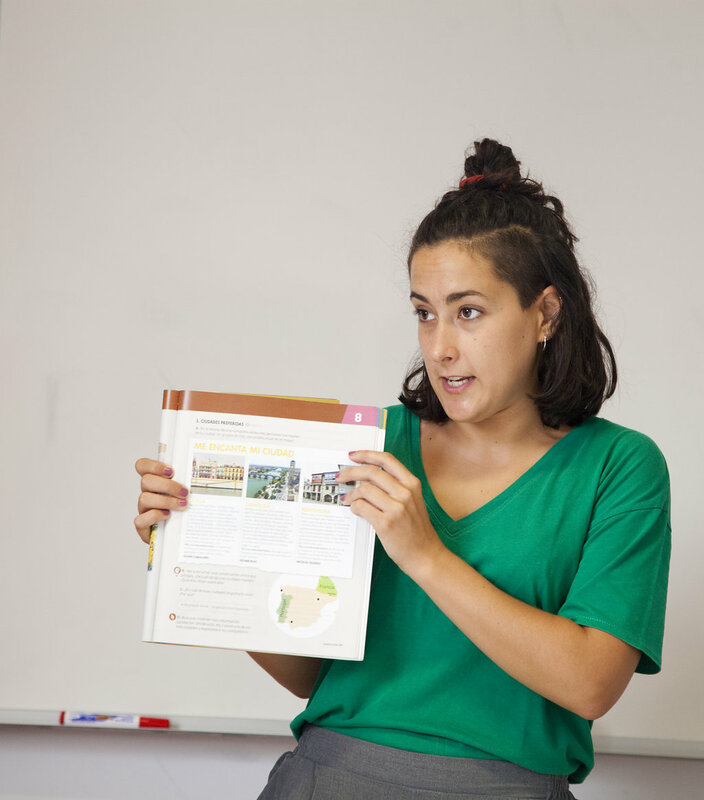 Students will learn the basic of communication and understanding of Spanish language, also the opportunity to network with their peers as well as obtain personal enhancement in their field. Depending on the participants' interests, there's a wide range of internship arrangements, from local top restaurants and hotels. Learning Spanish language and culture: You will be learning to speak Spanish and Spanish culture in group lessons aimed to make you feel comfortable and secure with the language in a professional cooking environment. The school will evaluate your level of knowledge through an on-line test that you send along with your enrollment application. 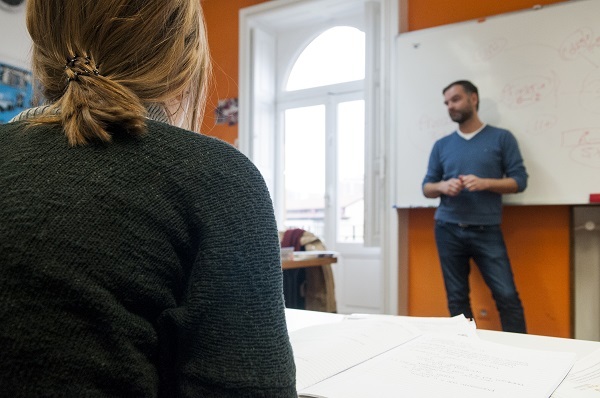 You will be informed of the results of your test before your departure and when you arrive you will have an oral exam which will give us a guide as to how many Spanish lessons you will need. It is obligatory to take 2 weeks of Spanish course at least (40 hours) irrespective of your level of Spanish. If you are already bilingual you will take a cultural course focused in Spain and cooking traditions. You will take professional hands-on cooking courses towards an internship in a restaurant, Hotel, Hostel or Resorts. The cooking courses are given along with or after the language lessons. Courses are given in English by professional experienced local chefs. These lessons will prepare you to be fully immersed in a real professional cooking environment by learning hands-on how to prepare numerous and authentic dishes such as: soups, meat, fish, rice dishes, sauces, vegetables and desserts. You and your classmates will taste all the dishes prepared. During the internship you will be training in the city or the surrounding area at the most appropriate culinary establishment for your culinary skills level. This is where you will learn all the tricks of the trade. Students participating in internships do receive monetary compensation (200 €uros…US$260/ monthly). Students will have support and supervision at all times while taking Spanish language and cooking courses as well during the internship. At the end of the program they will get a Certificate from the Hemingway Institute and reference letter from the Chef where you completed your culinary internship. Any time during the year. The program is flexible and students can choose their own dates.